We just got back from a great vacation - we even went to the zoo! 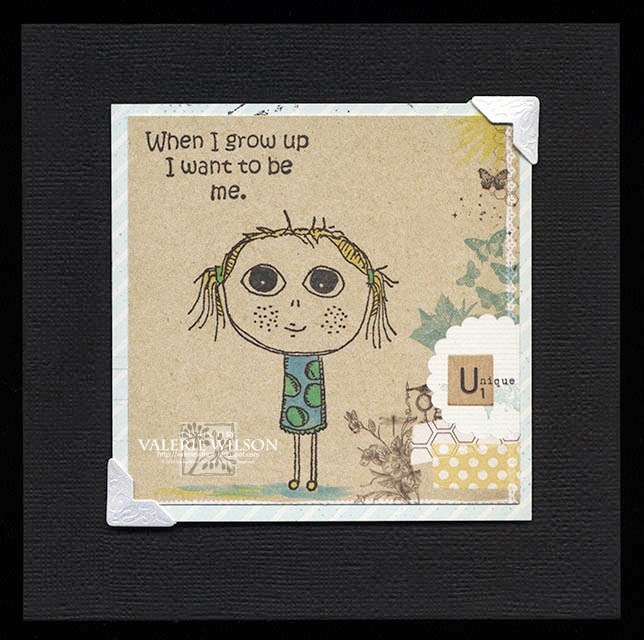 Absolutely adorable pairing of sentiment and stamp, Val! Love it!